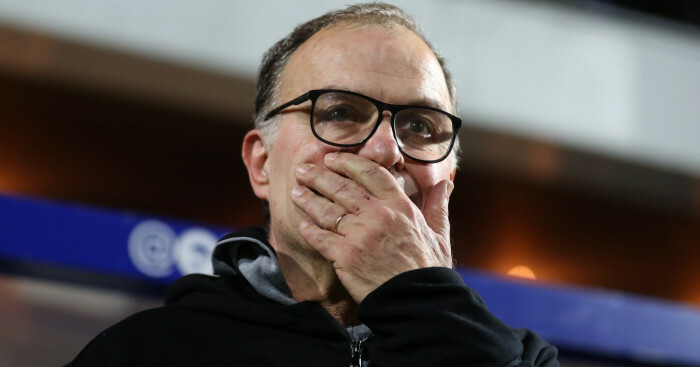 Marcelo Bielsa has explained how he stays calm amid excitement around Leeds’ potential promotion – but offered a cool response to claims his brand of football would be a boost to the Premier League. The Whites sit second in the Championship table after their victory over Sheffield Wednesday last weekend, with just four games left to play. You can read Chris Wilder’s thoughts on the promotion race here. 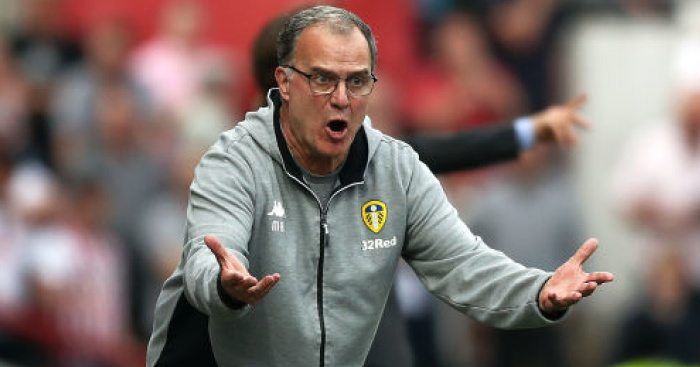 Bielsa has revealed Leeds will likely name the same side against Wigan on Good Friday and also warned his players to focus on their own matches, as opposed what Yorkshire rivals Sheffield United, or even league leaders Norwich are doing. 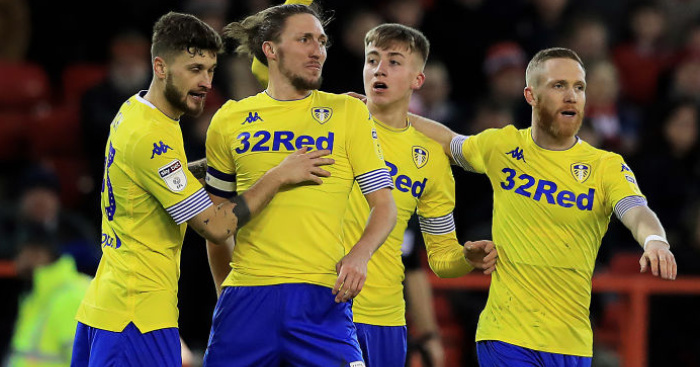 After a 15-year exile from the Premier League, excitement is growing among Leeds’ fan base that this could finally be their year. And when asked how he is staying calm, Bielsa said: “We are like an expectation. It’s a spirit of kindness, a spirit of responsibility around the importance of each point. “True it’s difficult,” he said when asked again about keeping his cool. “I have to say with a lot of precision. When the atmosphere close to you is excited it’s more difficult to be calm in yourself. You need to have both feelings. To have the right value of both are difficult to balance. 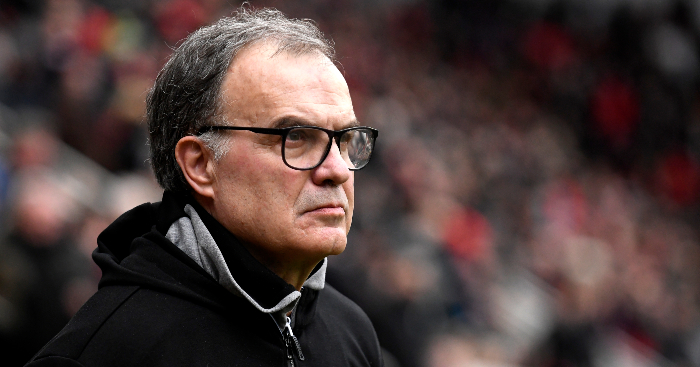 Bielsa has enjoyed a stellar career in management which has seen him enjoy high-profile spells with Athletic Bilbao and Marseille as well as time in charge of the national sides of Argentina and Chile. 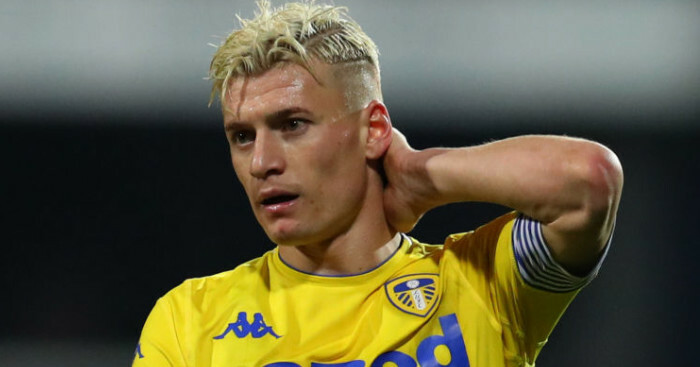 And when asked how his time at Leeds has affected him, he answered: “This question is a question I will answer when all the games are finished because if you know the answer, I will go to some common places. I prefer to give a better answer, more clear when we finish the season. 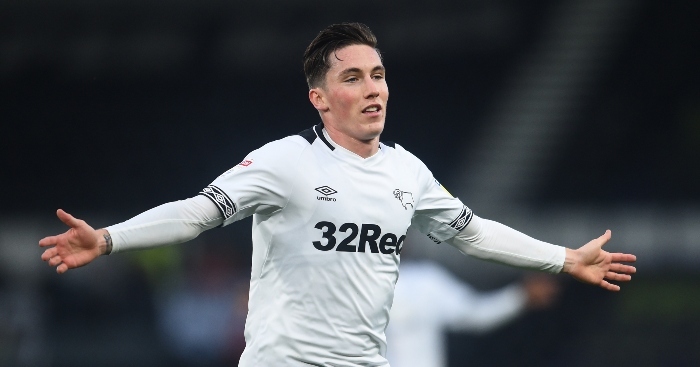 Much has been made about the brand of football Leeds have played this season, but Bielsa refused to discuss whether it would be a welcome addition to the Premier League.